Donate Shoes to Soles4Souls at Baker Chiropractic! Y’all know I love my shoes. 🙂 But what if those shoes could affect change around the world? It’s possible! 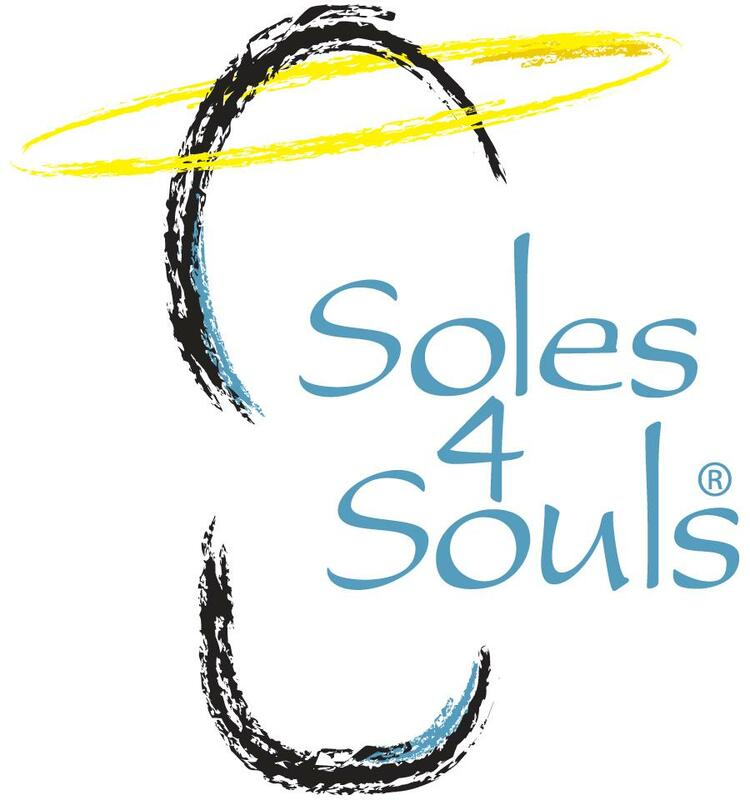 My friends at Baker Chiropractic are participating in program called Soles4Souls to help more than 300 million children world-wide who don’t have a pair of shoes. Soles4Souls distributes donated shoes to people all over the world and has given out more than 17 million pairs of shoes to people in 128 countries. You can join in by donating shoes you no longer wear the the four Cincinnati-area Baker Chiropractic Clinic locations. Donation boxes will be at the clinic on Red Bank Road in Cincinnati as well as the Fairfield, West Chester and Madeira clinics now through November 22! This is such a great cause that will help benefit thousands of people, especially those here in the U.S. that need a new pair of shoes as the weather starts to get colder.